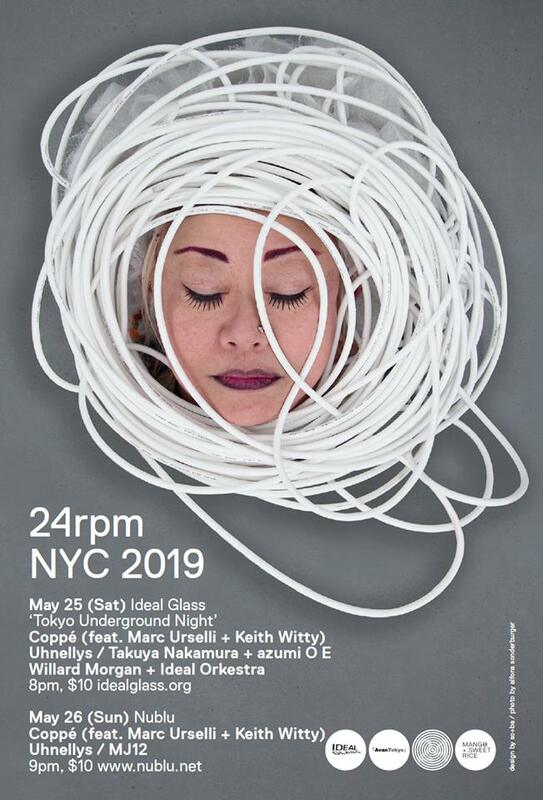 Ideal Glass - NYC "Tokyo Under ground night"
Takuya Nakamura Takuya Nakamura is a Tokyo born multi-disciplinary musician. He has a formal musical education from both Japan and the U.S and received his masters degree at the New England Conservatory in Boston. Takuya's creative spectrum includes piano, trumpet, turntable and keyboard. ​His collaborates are as eclectic as his musical styles and he had worked with John Cage, Sun Ra Arkestra, CocoRosie, Quincy Jones, Laurie Anderson and John Zorn among others. Takuya has performed at the Louvre, Burning Man and everywhere in between. When he is not touring across the globe he can be found DJ'ing and playing piano across New York city, his adopted home. ​between artists of contrasting mediums. 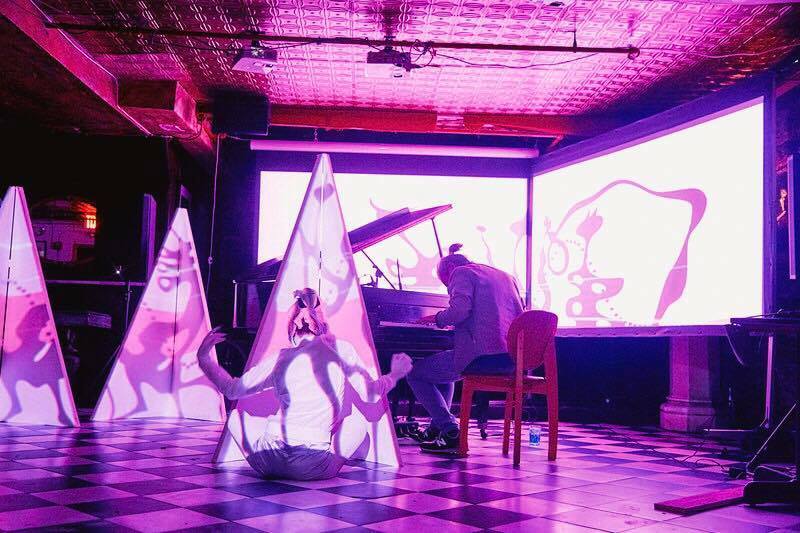 Impromptu piano and synth music merged with dazzling visual projections by the artist Juice and Butohdancer Azumi. The interplay between these performers propels traditional Butoh to a mesmerizing realm.